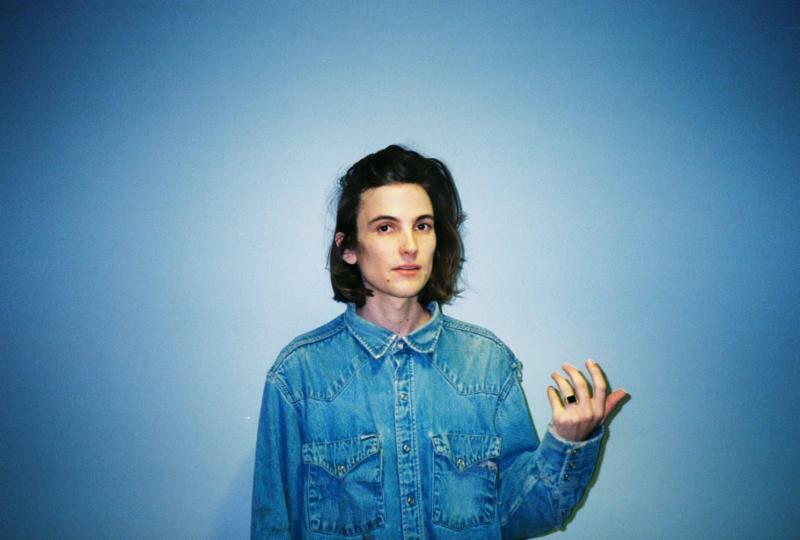 Since releasing Is the Is Are last year, DIIV have been relatively quiet when it comes to new music, but frontman Zachary Cole Smith has shared a new cover ahead of an acoustic show next month in New York. With Chris Cohen on drums and Benji Lysaght on guitar, Smith has covered "Cow" from Sparklehorse. The track originally appeared on the late Mark Linkous' 1995 Sparklehorse debut Vivadixiesubmarinetransmissionplot. You can hear the cover in the player below. DIIV's special acoustic performance will take place at New York's Murmrr Theatre on August 17. Cole recently opened up about his stint in rehab and path to sobriety, in addition to denouncing a former role model.